Charming home full of character and upgrade potential! This home boasts open floor plan and plantation shutters, exposed beams, a fireplace for those cool nights. This home offers a full basement for additional living space complete with closet. A workshop and art room are always a plus! The master is host to double vanities and a tub/shower combination. This home sits on a large lot with covered patio and resort style diving pool. 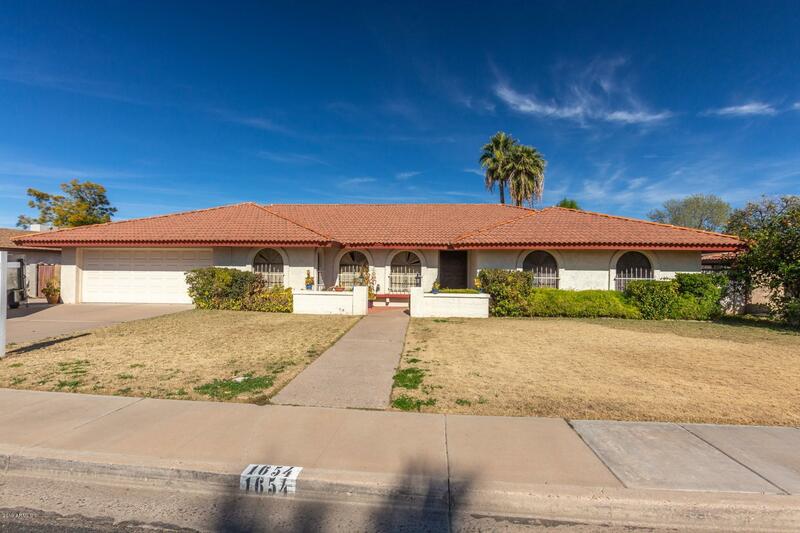 This home wont last and has great potential for remodel/upgrades or is move-in ready for you! Call for your private showing today!